Some folks see the RV life as one with few possessions and worldly ties. One where they can explore every twist and turn off the beaten track. However, spending so much time on the road can leave you experience rich, but cash poor as there are always things that you need to pay for like gas, repairs and maintenance, and consumables for you. That is why you need a way to travel and make money at the same time. Luckily, we have some suggestions for you below on this very topic. 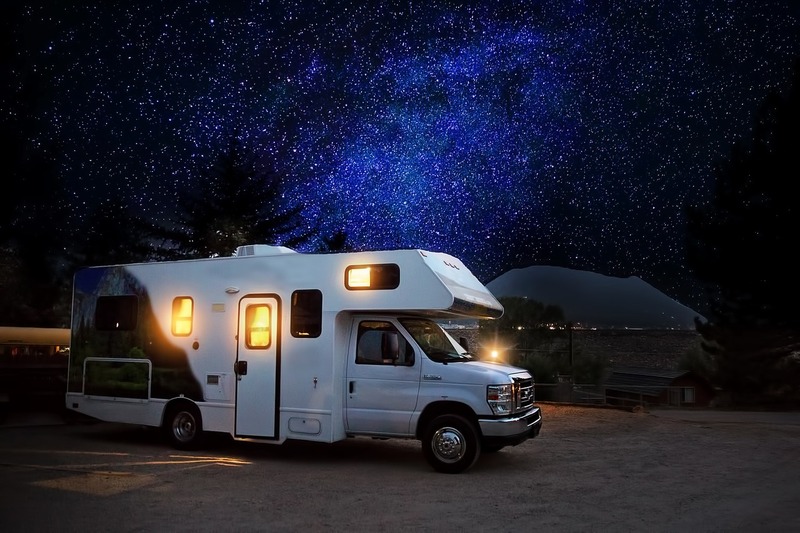 So read on for a stellar strategy or two that will allow you to travel in your RV and stay on top of your financial situation. 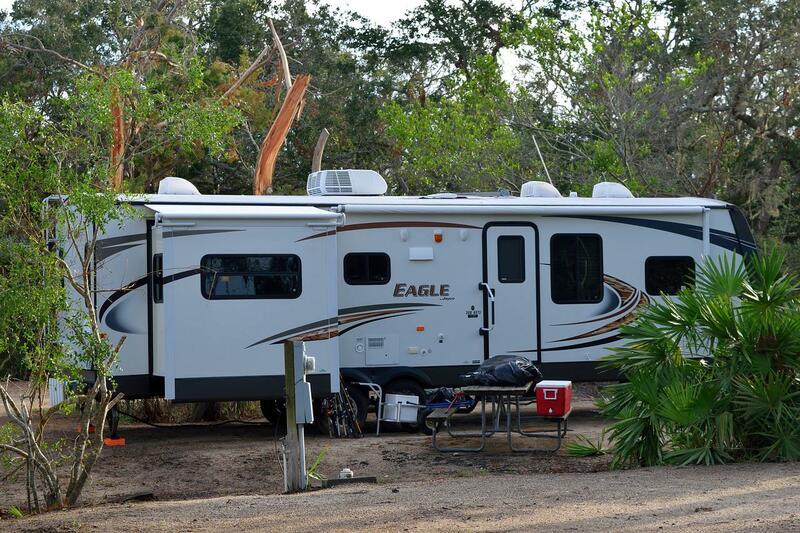 One of the best ways to make money while you are RV, that hardly anyone knows about is playing the freebie game. The freebie game is all about how much you can get for free, something that expands the value of your dollar and will help you go further for less. The freebie game is simple too, you just have to try and get something for nothing, honestly of course. 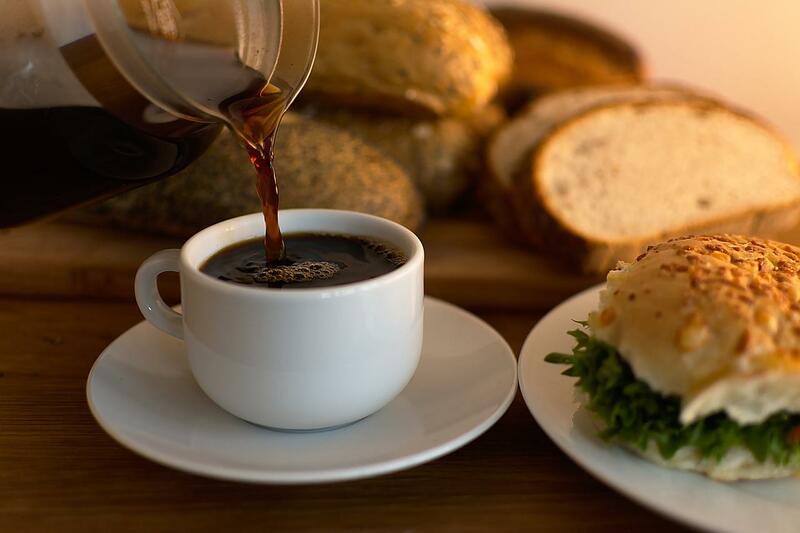 That might mean picking diners that offer free coffee refills, so you don't have to pay for more than one cup, or it could be about using the points that you have collected on your reward card to pay for gas. Remember there are so many opportunities with reward cards and the like now to take advantage of, you would be crazy not to see if you can save by using them. Next, if something is worth doing, I always say that it's worth doing properly. That applies to this situation because if RVing is what you love, then surely it's worth a bit of extra work and effort to make being on the road the best experience possible? One way you can do this is to get some extra work in, either when you return home or at some of the longer stay locations, you have planned. It's pretty easy to line up work for your longer stays now too, as you show your interest in a role or company over the internet with things like this family dollar application form. This means you don't even need to be geographically near the place you are applying for. Something that works well if you are on the road a lot. Remember too that working for a while can help stay off the post-holiday blues when you return home, and it can give you some much needed time away from your traveling partner(s) when you are on the road. So there are plenty of good reason to do it, as well as just raising money for gas. To increase your chance of being hired always fill out the application honestly and clearly. Check it for spelling errors and make sure you include two current work references with email address and contact telephone numbers. Unless you are the designated driver, it's likely that there is quite a bit of time when you are on the road where there isn't much to do. A great way to fill this time, as well as those long evenings if you don't want to watch television all the time, is by completing crafts like knitting, whittling, carving, or sewing smaller items. The additional benefit of this being that you then can sell your wares on the craft fair circuit as you travel. You can find out about where the local, state, and national craft fairs are held online, and then use this information to plan your trip. Something that will allow you to earn money as you go. Of course, you will also get to meet lots of amazing people and even make some lifelong friendships this way, as many folks return to the craft circuit, and even specific fairs year after year. If you like the idea of selling handmade items but can't quite work the craft fair circuiting tour into your schedule, then don't forget that you can set up on online store instead. This can work well as it allows you to manage this from wherever you are. Just remember to let your customers know if you can't get to a post office for a few days, as this will help to manage their expectations for delivery and ensure that you continue to get good feedback. Working as a freelancer is another clever way to fund your trip, while on the move. In particular, folks with marketable skills like designers, programmers, or writer can make a steady wage in what is known as the digital nomad culture. That is working online from whatever geographical location they happen to be in at the time. However, too many people get confused and think that it's only digital nomads that can make money in this freelance market. In fact, this isn't the case as there are many sites like TaskRabbit that will connect you with people that need stuff done, from putting up shelves to a quick delivery of a package. Making it quite possible to earn money while RVing. Lastly, a genius way of earning as you RV is to get work on the campgrounds that you will be staying at. Of course, you are probably aware that such spaces need folks to help run them, keep them maintained and tidy, and help out any other campers with connection problems and payments. So why shouldn't it be you? Be aware though that these jobs often go very quickly, even for the next season. So it can really pay to have a route planned out far in advance and approach potential campsites early. The great thing about working this way is that everything you earn can be put straight back into the trip. You have your camper to live in, after all, so you don't need to pay out for any accommodation!